This new three day remote intensive combines the power of three separate transmissions to help us break down barriers to the heart as well as harmonizing our energetic field with that of higher vibrational energies. The power of these transmissions combined will be the connection to faster/higher consciousness level states to allow for deeper understanding and even compassion for yourself. And, with all of our intensives, the processes usually tie into each other and intesify as the weekend progresses. On Friday, the 16th, @ 10PM MDT, the weekend starts with the guided Heart-Clearing Meditation (spoken by Jeff Casper) that works to connect all joining in deeply to their heart field and then work with this energy to help clear and heal our energetic and physical self. Then, Saturday, the 17th, @ 1pm MDT, the work shifts to the self-guided Unified Self Transmission that walks participants through a powerful process of consolidating our energetic fields to allow for a stronger connection to our True Self. 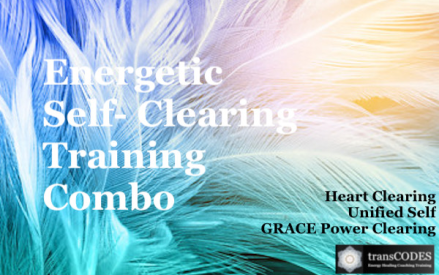 And, finally, on Sunday, the 18th, @ 1PM MDT, the weekend concludes with the Grace Power Clearing Transmission that effectively works to not only aid in clearing out the 7 main chakras, but all 14 eneretic fields of our energy system. Each transmission will include a field report in the forum as well as allow for questions to be answered and experiences shared. We look forward to this new intensive and hope to see you join in to experience the transformative power of these sessions. Please click here to sign up or learn more. The cost is $200 for the weekend and $150 for Sacred Self-Healing Members. Check out the new Heart Warrior Radio Page that has all episodes of Jona Bryndis, Ryan McCormick, and Jeff Casper discussing various topics of the spiritual journey as well as interesting interviews with various practitioners to get a deeper perspective on things! 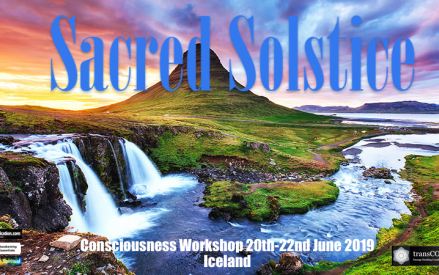 Sacred Self-Healing Program – This comprehensive 24 Step Self-Healing Experience is a combination of our latest energy work modalities with consciousness development and recovery material. The heart-centered and non-religious approach gently guides the participant through an amazing one year long self-healing journey. It facilitates inner heart-connection on multiple levels of our energy system, and thus activates your innate spiritual intelligence. Click here to learn more or sign-up! © 2018, Jeff Casper. All rights reserved. 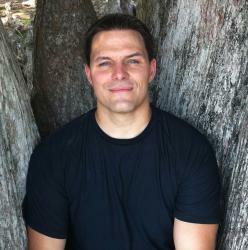 Jeff Casper is known for being an energy coach and clearing specialist/ etheric surgeon. His clients are from all over the world. In his 10 year practice as energy worker, Jeff has helped hundreds of people to remove energetic attachments, create a clean energetic slate and taught how to avoid complex energetic blocks through energy coaching and personal energy training. Jeff started his career with formal education in physical health and exercise physiology. He ran his own personal training business for years. After this, he began a long career in corporate staffing for medical personnel working with and developing new divisions and personnel. During his personal training and staffing career, he began to study meditation, metaphysics, psychology, and energy work. Since 2007 he has been working as Energy Coach & Remote Energy Worker specialized in subjects most energy workers won't touch. His work clears energetic blocks, repairs a person's energy systems and works to bring balance to their energetic systems. 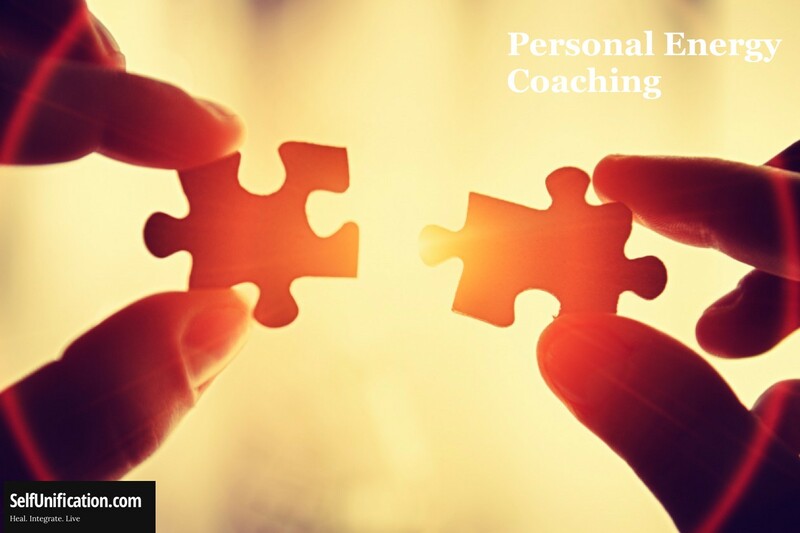 His energy work and coaching services can be a very helpful step in advancing an individual’s personal and spiritual evolution by better understanding the deeper levels of their energy system. Recently, Jeff working to finish his Masters in Counseling Degree and has completed a Life Coaching Certification. 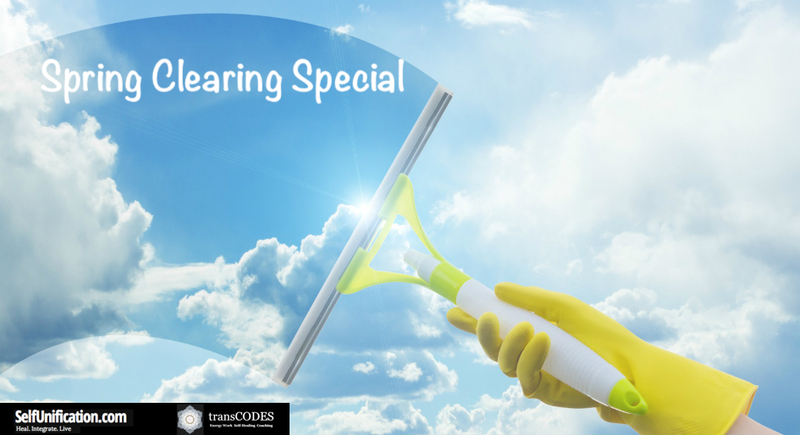 In cooperation with Jona Bryndis @ Transcodes.com Jeff is also the co-author of the Sacred Self-Healing and Heart-Warrior Program and developed energy clearing and healing processes that can be obtained as meditation tools. Jeff is also the trainer for the LEVEL IV transCOACH Training Program offered at both sites.